I bought my first konjac sponge in 2012. Back then it was super hard to get them in Europe, so I ordered it on ebay for a couple of bucks and excitedly waited for it to arrive. For about a month, as you do. Unfortunately, my initial excitement soon got replaced with the ‘face with rolling eyes’ emoji expression, as the ‘next big thing in beauty’ did NOTHING to my skin. I was so disappointed I refused to try any others, but when The Konjac Sponge Company got in touch with me a couple of months ago, offering to send me one, I thought why the hell not, and finally gave it another go. They say everyone deserves a second chance after all. My expectations weren’t high this time around, as you can imagine, but I’m happy to report this one turned out to be a winner. I went with the red french clay version, which is supposed to be perfect for dry, damaged and mature skin, as well as skin problems such as eczema and rosacea. 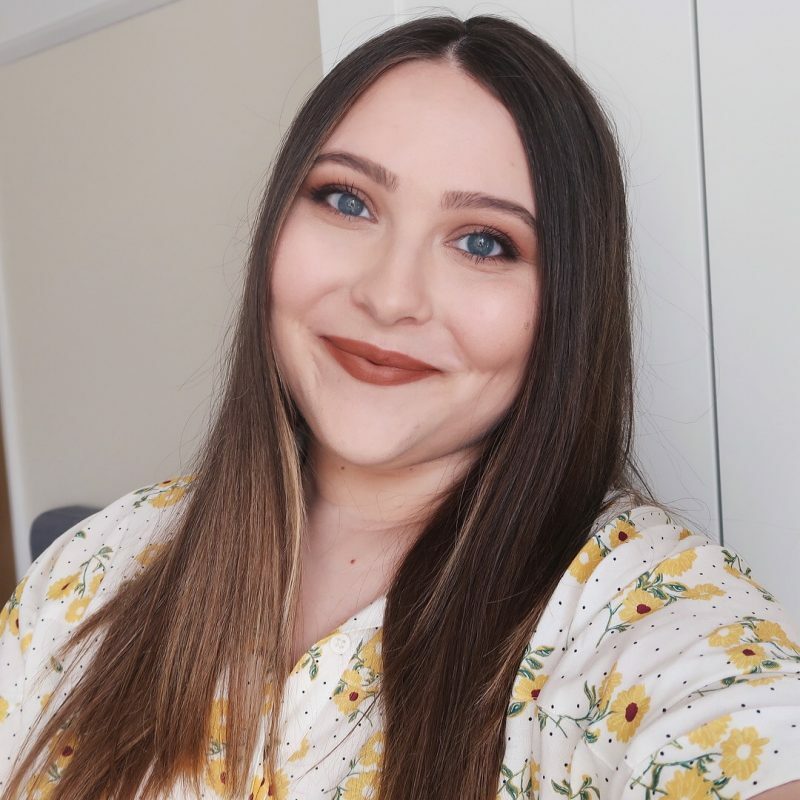 I’ve been using it either once or twice a day along with my La Roche-Posay Cleansing Cream over the last few months and one thing I’ve noticed is that it really helps to keep my dry patches at bay. I haven’t had any problems with dry skin recently, all thanks to its awesome exfoliating properties. 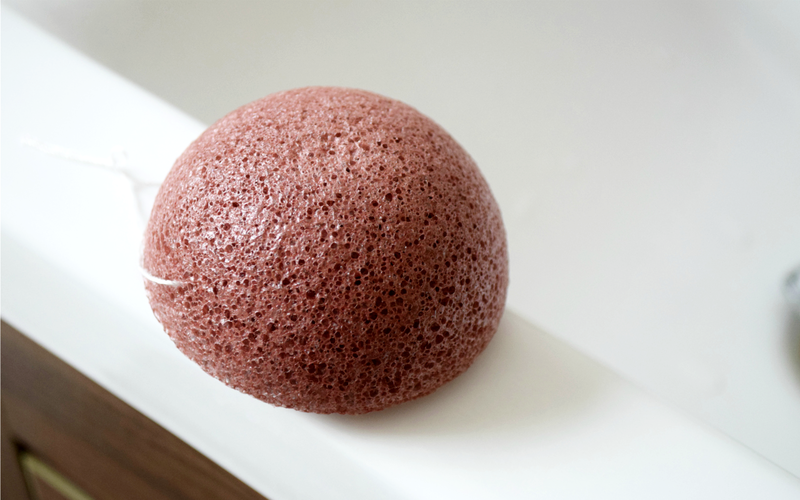 I used to use the slightly abrasive Cattier White Clay Scrub at least twice a week to scrub away my flaky skin, but I haven’t had to use it once since this konjac sponge came into my life. I still love that scrub and will probably have to start using it again with winter coming in, but for now, the konjac sponge is doing the job better than expected. It’s very gentle in comparison and always leaves my skin silky soft. Double yay! Are you using konjac sponges? What are your thoughts on this Korean phenomenon? Ahhh my word, it reminds me exactly or a cake or similar dessert! I've never heard of these and was so interested to read about them, I'm glad you had a better experience second time around! 😀 xxelizabeth ♡ ”Ice Cream” whispers Clara P.S I wondered, would you like to enter my special Too Faced Gingerbread palette giveaway? You will be so very welcome!